Last weekend was the first hint that we might be coming to the end of what seems to have been a very, very long winter. Saturday saw the sun shining and when we poked our noses out of the door, it actually smelled like spring and there was even a touch of warmth in the air. ‘Quick, let’s jump on our bikes and go for a little ride!’ So, our rusty old legs got their second pedal of the year as we creaked our way into Wimborne and out the other side to find a nice spot to sit in the sunshine and soak up a few rays. It was so good to feel the warmth of the sun on our faces. We just did a very short run as this was only our second bike ride since before Christmas! On our first ride, we just couldn’t get warm, no matter how many hills we climbed! Now it’s down to some serious training to get cycle fit, ready for the summer. 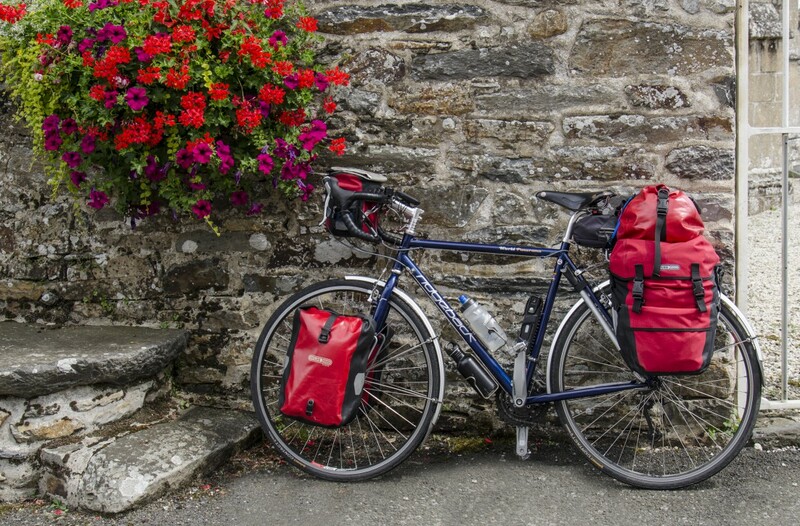 Categories: Bike, Cycle touring, cycling, Dorset, good health, Mike McEnnerney, photographer, Photography, PhotoLink Images, Travel, Wimborne | Permalink.